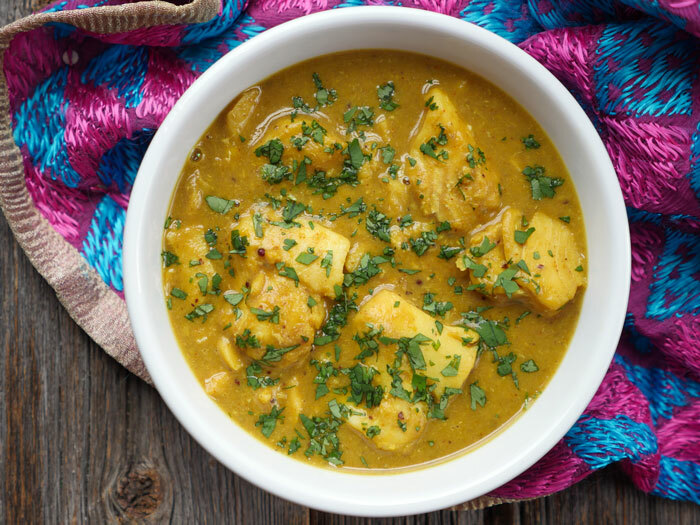 Soak the liver in a bowl of water with 1 tsp of turmeric powder or 2 Tbsp of vinegar. Keep it for half an hour. This helps to remove any toxins in the liver. Add the liver pieces and mix well so that the masala get coated well on the liver pieces. When water is half reduced add salt and mix well. Again keep the pan covered and when the curry is almost 80 % dry and oil starts appearing on the top, remove the lid and add freshly grounded pepper powder. 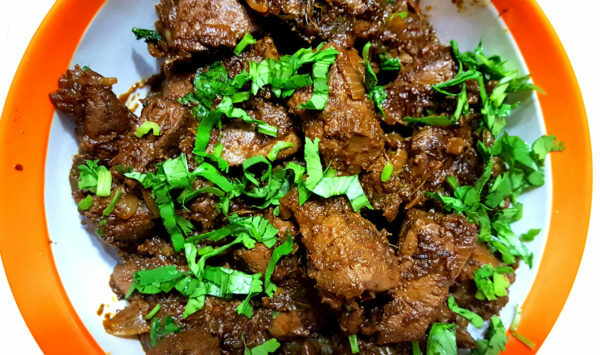 Beef Recipe, Chicken Recipe easy liver fry recipe, how to cook liver, karal varuthathu, spicy liver fry kerala style. permalink. Thanks Viju for the lovely feedback. How long should it be cooked ? Time ? It takes approx 20-30 mins for liver to get cooked this way. you will notice the water dries up and liver pieces becoming dark brown in color. You can do a taste test toards the end to be fully sure its cooked well. It will be fine. Since we are not using cooker, the cooking time is more here. 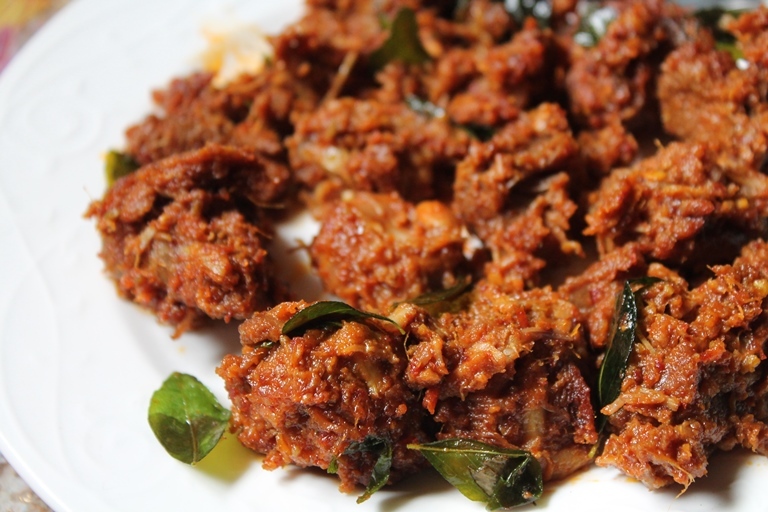 Liver fry with this recipe comes out perfect. Thanks a lot for the feedback. Happy to know that the recipe worked well for you. 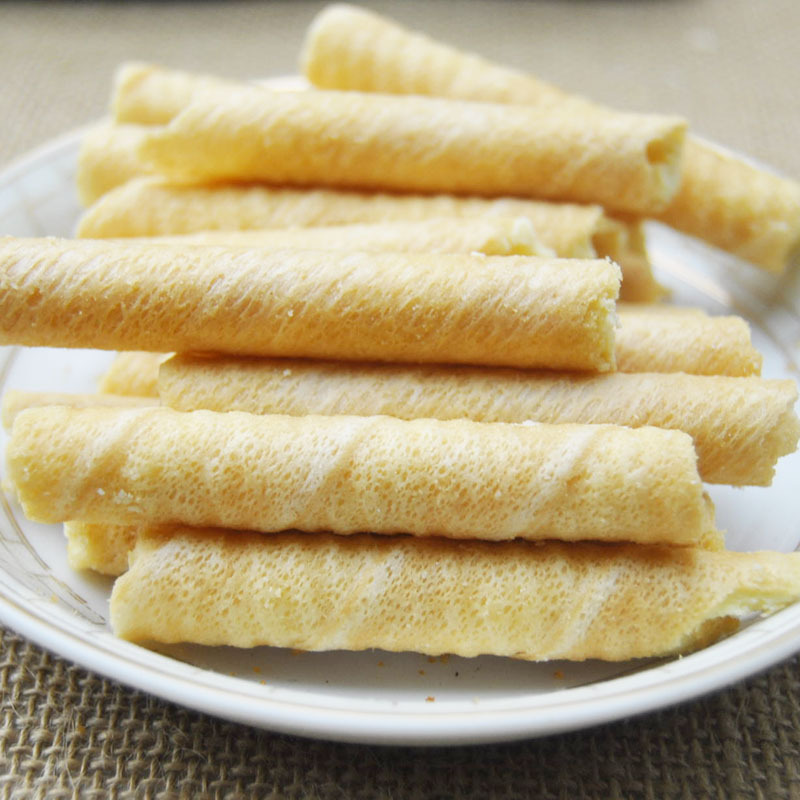 Thanks for the recipe chechi…..it came out perfect!!!! Glad that you liked the recipe. Happy Cooking!!!! 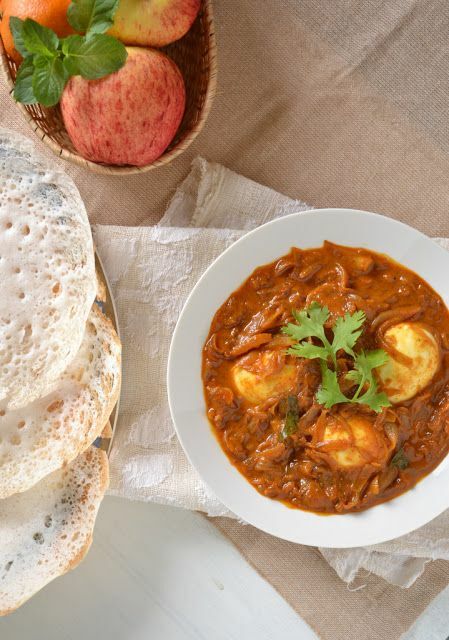 Tkzz for the delicious dish chechi…as a beginner chechide recipe ullondu cooking easy aayii.